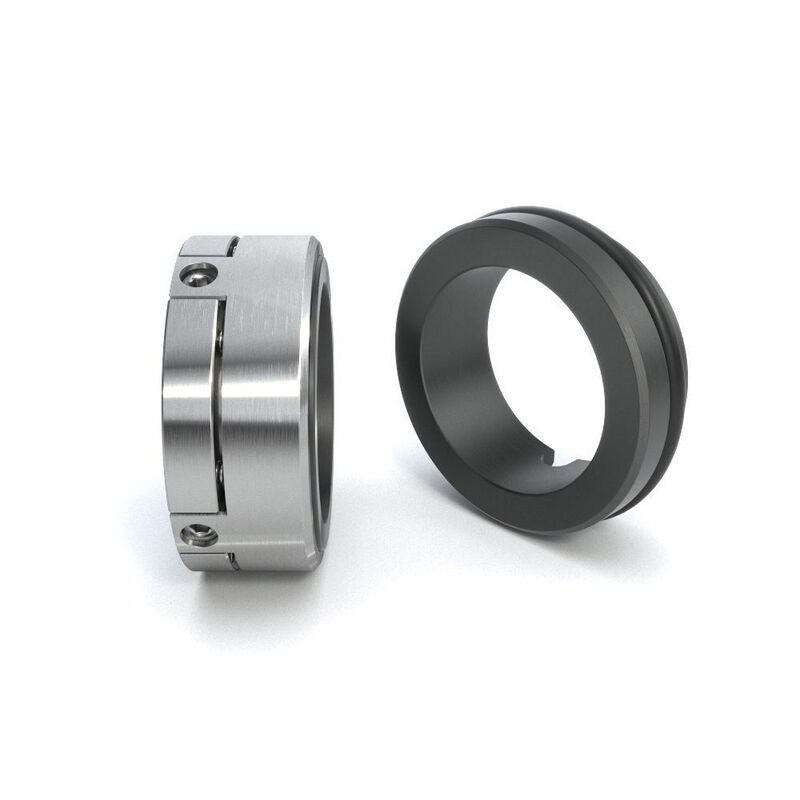 Mechanical seal Medium-Hi Duty DPS | | Products | MeccanotecnicaUmbra S.p.A.
New production needs in the food industry have led us to develop innovative solutions that respond to these new demands. The DPS series are classic fluid lubricated face seals whose extreme radial and axial compactness makes them the primary solution for this type of use. In addition to the food industry, they can also be used in all situations that require extremely limited axial and radial dimensions. Moreover, the DPS series can be supplied with dimensions that comply with DIN standards and in non-standard types that meet the needs of individual customers.